I'm surprised the Ayatollahs of the Islamic republic of Iran haven't caught up with Angband by now. The intolerant and radical, militant and extreme, clerics have an American style heavy metal band right under their noses. I suppose their too busy saber-rattling and trash-talking America and plotting the destruction of Israel and the rest of the world to be concerned with blasphemy in their own country. But I digress. Angband: the Ayatollah hasn't caught them yet. 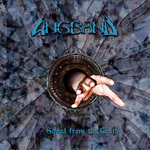 Followers and fans of Angband, the only Iranian metal band that I know of, at least one on a label, will like their latest effort, Save from the Truth. However, I'm not sure its a leap forward from Visions of the Seeker. Again the offer traditional Eighties heavy metal, sometimes with some speed to qualify as power metal. Yet, sometimes it seems tame and lifeless. The production seems soft and, on some early songs, the pace often echoes slower doom or stoner metal. Mostly, they remind me of Eighties Manila Road or the recent incarnation of Helwell. Ashkan Yazdani's vocals continue to sound solemn and droning as if he's in mourning, which might add to the overall feeling of lifelessness at the start. Conversely, from the title track to the end, both Yazdani and Angband as a whole seem to turn the project around, even advancing in their skill and song craftsmanship. 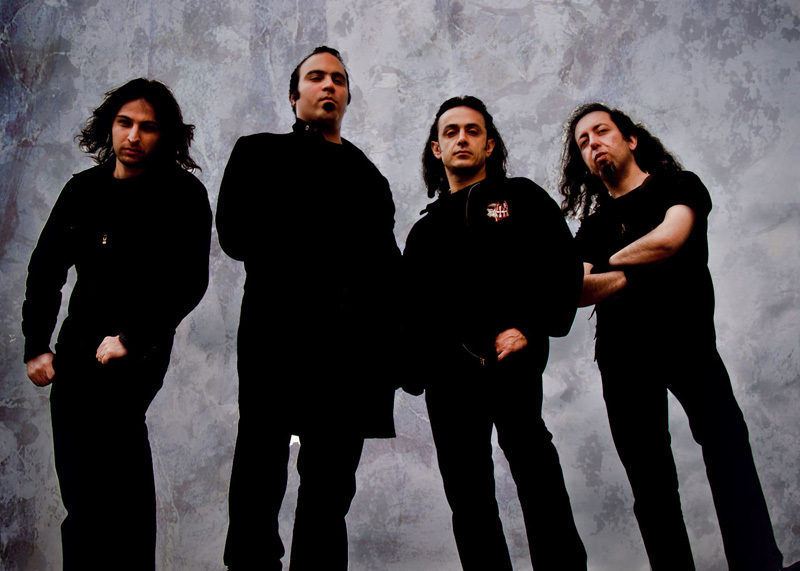 Angel is an attractive slower metal anthem, and Persia and Hatred solid and epic traditional heavy metal. The album closes with Bitter Truth, an uncommonly good acoustic ballad with nice metal guitar segues. 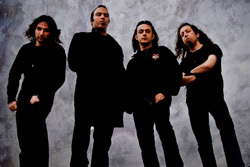 While not necessarily breaking new ground, this Iranian metal band is certainly improving. Recommended. While not necessarily breaking new ground, Saved From The Truth finds this Iranian metal band improving upon it's Western style traditional heavy metal.